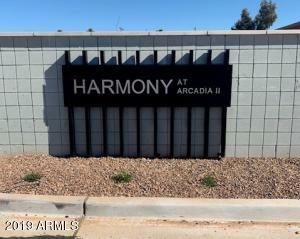 Welcome to Harmony at Arcadia ll urban living at its best!!! 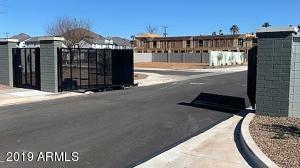 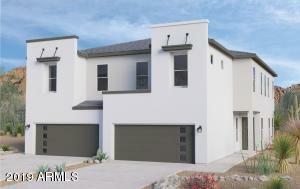 Brand New Upscale Gated Community known as one of the most desirable addresses in Phoenix. 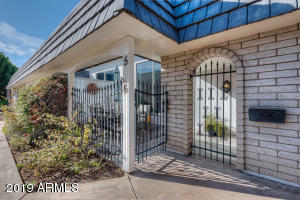 Located close to Biltmore Fashion Park, Biltmore Resort and Spa, Camelback Mountain, Echo Canyon Recreational Area and Chelsea's Kitchen for American comfort food! 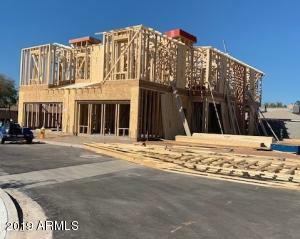 Approx a 4-6 month build. 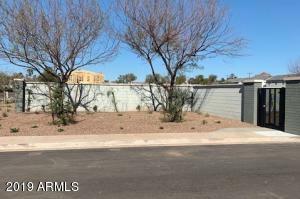 ***Corner Lot***This 4 bed + Loft, 3 bath, 2 car-garage townhome has it all! 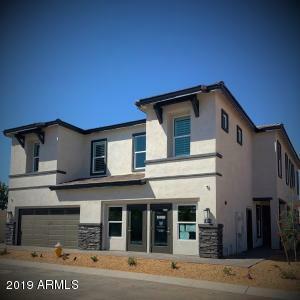 Designer selected finishes includes white cabinetry, granite countertops, two tone paint, stainless steel appliances (including refrigerator), washer/dryer, blinds, plank tile throughout living area, and plush carpet in the bedrooms. 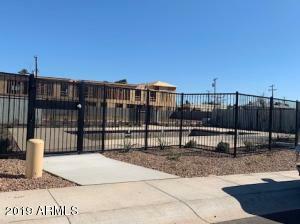 Not to leave out an enclosed yard for pets and a fabulous ***COMMUNITY POOL***Thank you for visiting our community at Harmony!